With most of our reefs being situated in 15-30 feet of water, snorkelers are able to enjoy and experience all that the ocean has to offer! Snorkelers will see hard and soft corals as well as a wide array of marine life. Parrotfish, angelfish, and snapper are just a very few of the many fish you’ll see and you may be able to see stingrays, green and spotted eels , sea turtles, or an occasional nurse shark napping on the ocean’s floor. 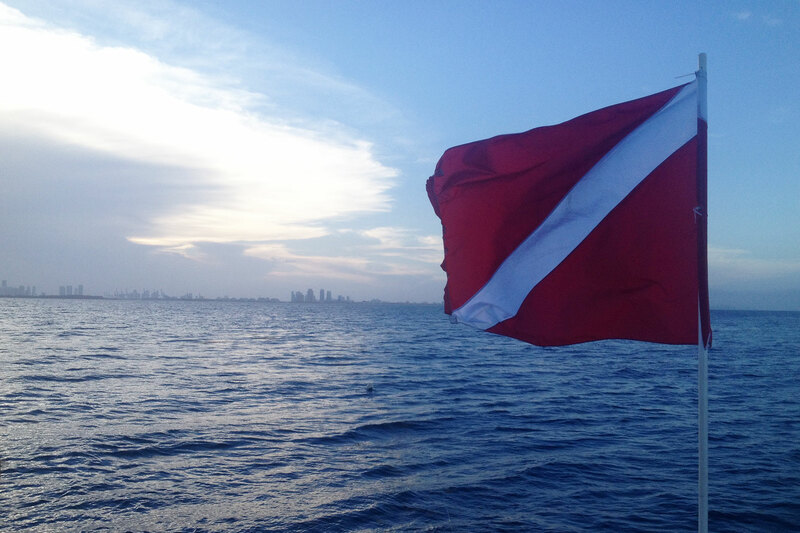 At Deco Divers we pride ourselves on offering clients a unique and truly memorable experience scuba diving the beautiful reefs and artificial wrecks that have given Miami the title “Wreckreational Dive Capitol of the World.